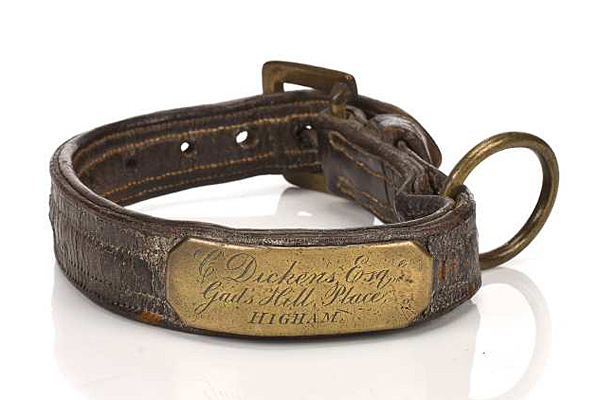 A leather and brass dog collar that belonged to Charles Dickens has recently fetched $11,590 at a New York City auction. 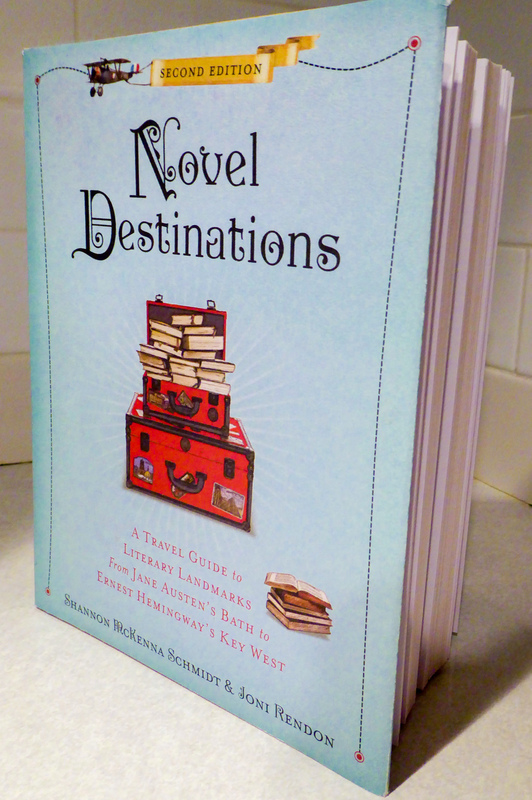 Like many Victorians, the writer was extremely fond of dogs. He had mastiffs named “Turk” and “Linda”, a pomerarian “Mrs Bouncer,” and a terrier “Snittle Timbery” just to name a few. Many of his books had wonderful dog characters as well, including “Spike” in Oliver Twist and “Diogenes” in Dombey and Son. Wow. Someone has a lot of money, eh? Double Wow! or maybe better said… Bow Wow!